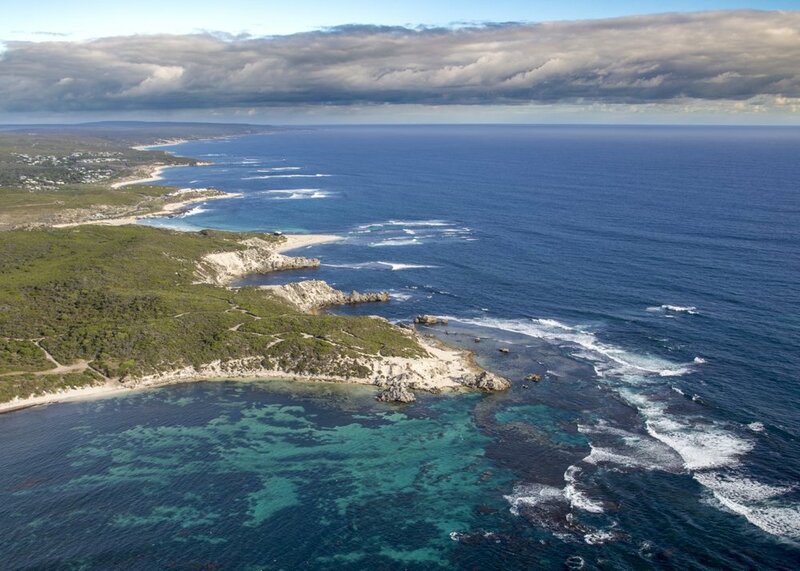 Design your own flight or take our best recommended track for a brilliant tour over the wider Margaret River region. 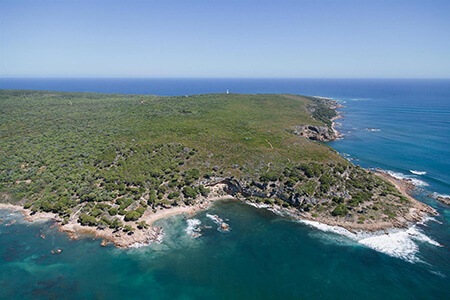 Take in the majesty of the Leeuwin–Naturaliste Ridge as a backdrop. Includes beautiful scenic coastal flight to and from the Capes. 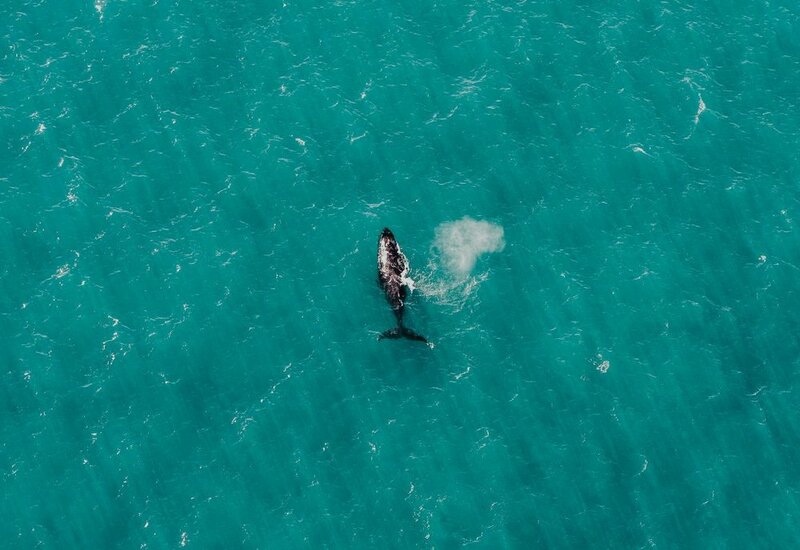 Go coastal and postal with the doors off for maximum exhilaration or opt-in for what we know best – a gorgeous and relaxing scenic flight over beautiful Margaret River. Flights can be easily tailored as required. Please direct any queries to our friendly staff when booking.